Police officers outside the Sheperd’s House Church in Qingyuan city. 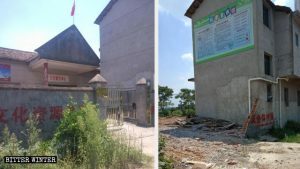 In early September, the local authorities closed down the Shepherd’s House Church in the province’s Qingyuan city. 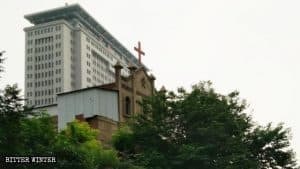 As Bitter Winter reported earlier, the authorities of Guangdong, China’s southeast province, closed down the House of David Church in Dongguan city as well as the Ronggui Lane Church and the Bible Reformed Church in the province’s capital of Guangzhou. 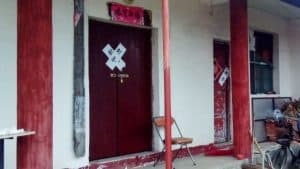 Members of one more underground church have been prohibited from congregating. 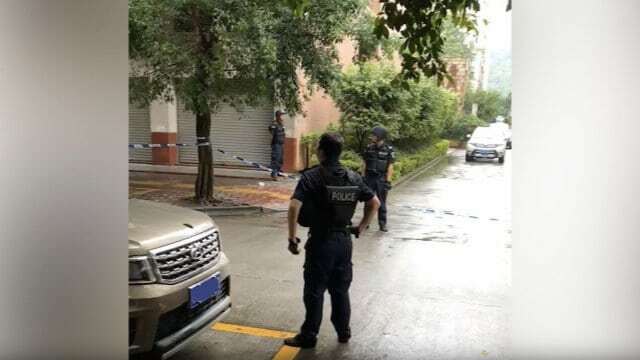 On the morning of September 2, over 50 police officers surrounded the Shepherd’s House Church located in a residential area of the province’s Qingyuan city. 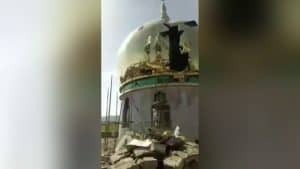 Officials from the local Religious Affairs Bureau and more than a dozen police officers stormed into the meeting place. According to insiders, two American pastors were among the arrested but were released the same day. Their phones continue to be monitored. 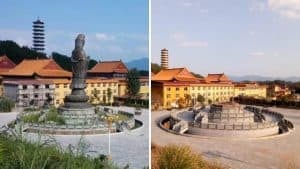 Officials from the Religious Affairs Bureau sealed off the church and confiscated all its assets, including musical instruments, about 1,000 Bibles and other spiritual books, several computers, as well as 30,000 RMB (about 4,300 USD) of donation money. 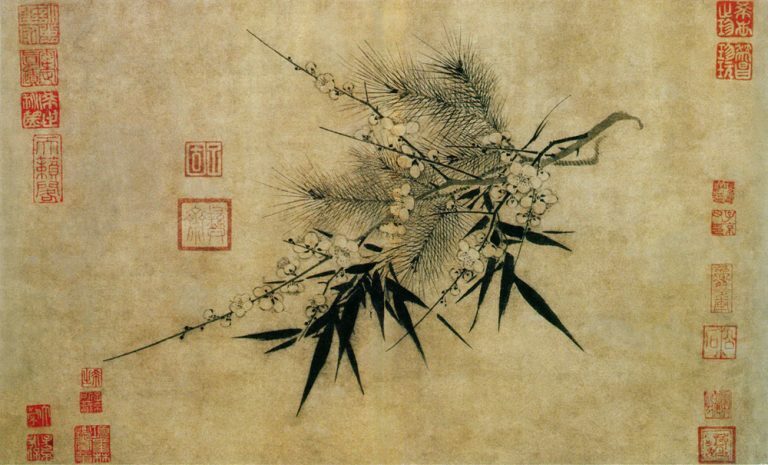 The total value of the seized assets is nearly 100,000 RMB. As per reports, the police also raided another Shepherd’s House Church meeting place and arrested members of its congregation the same day.